Welcome to the Main Street Office. 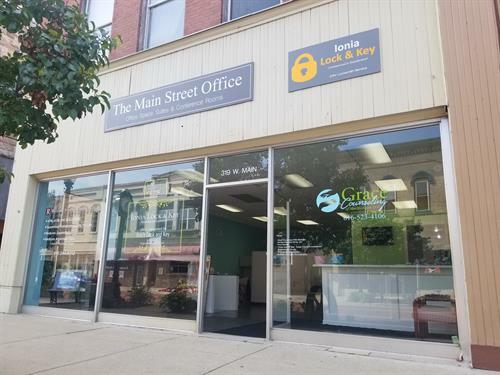 Ionia County's premier multi function office building in the beautiful, historic, downtown of Ionia. Looking for an efficiency office suite, or full office, or even an office building? Looking to rent a conference room? Contact us. You can reach us at (616) 841-5377 or by email at IoniaRentals@hotmail.com.